A 1 Car Wash & Detail, Services, listed under "Services" category, is located at 1010 S Martin Luther King Jr Americus GA, 31719 and can be reached by 2299319095 phone number. A 1 Car Wash & Detail has currently 0 reviews. 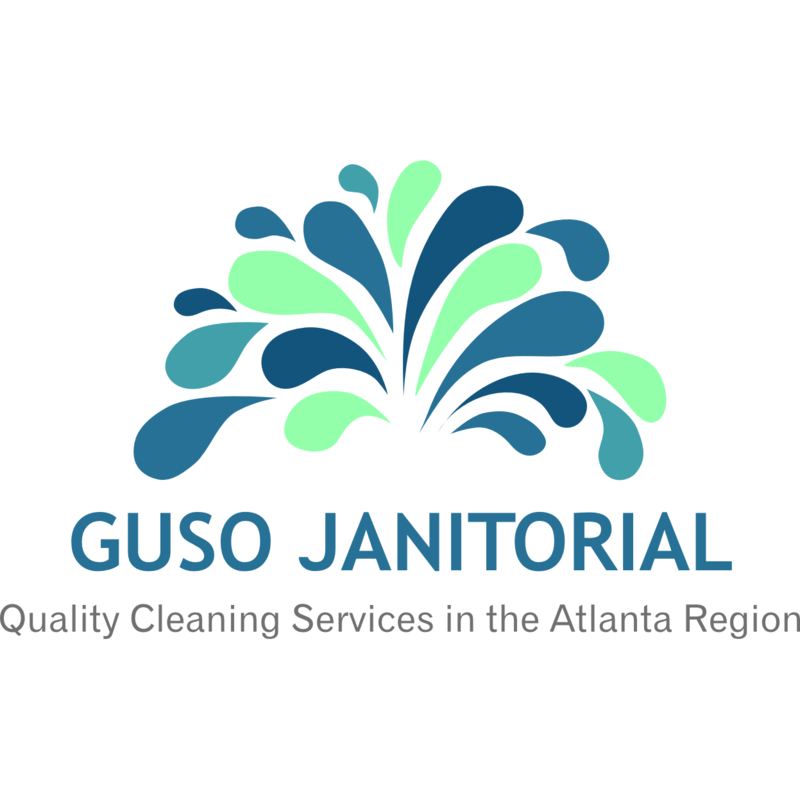 Browse all Services in Americus GA. Discover census data for Americus, GA.